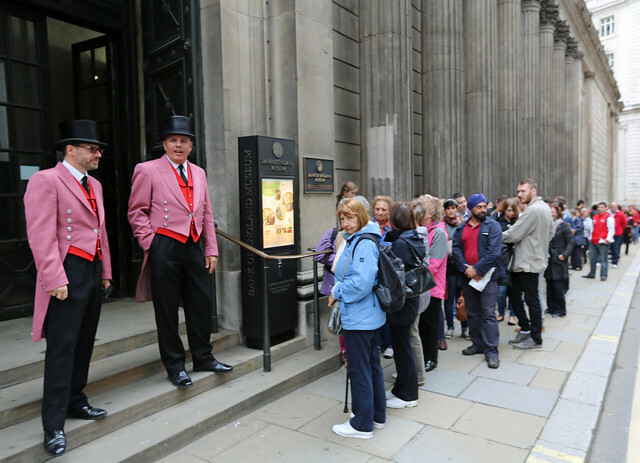 HUGE crowds appeared outside some of the City’s most iconic buildings today for the annual Open House weekend. 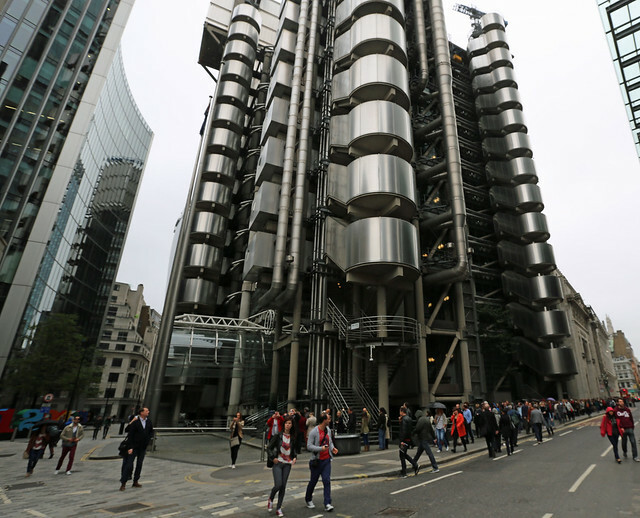 The celebration of architecture allows the general public get a look inside some of the most well known buildings in London and yet again, the City of London proved to a popular destination. 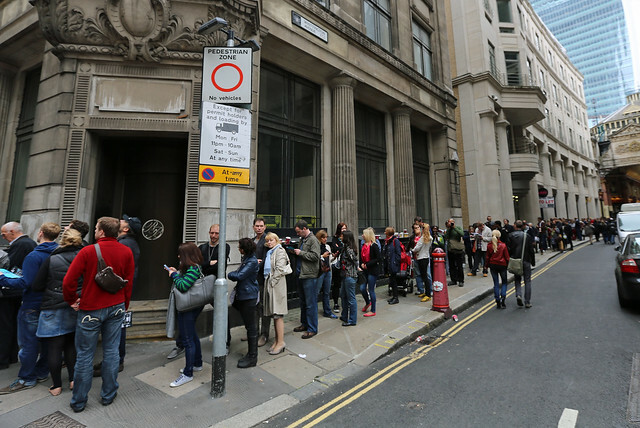 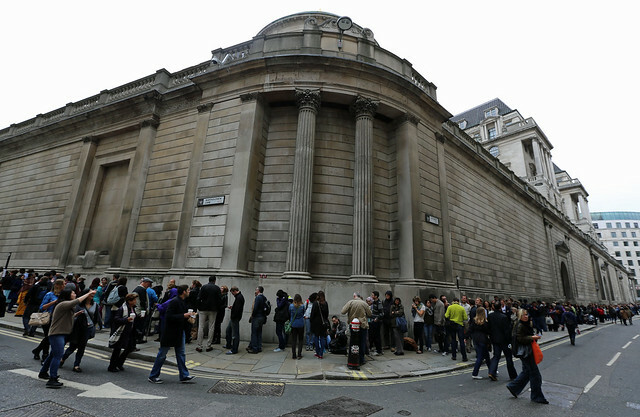 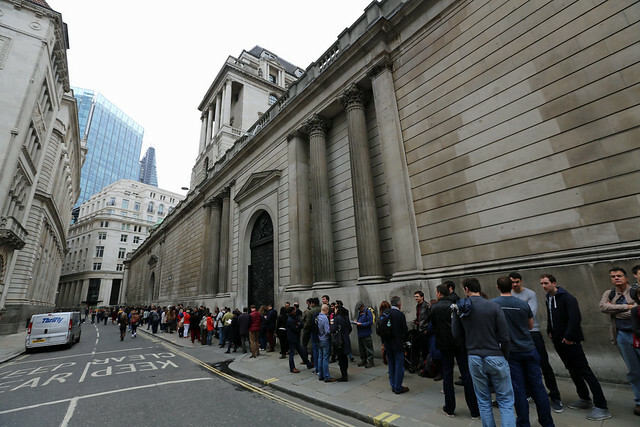 Big queues were present at the Gherkin, the Bank of England and the Lloyds building. 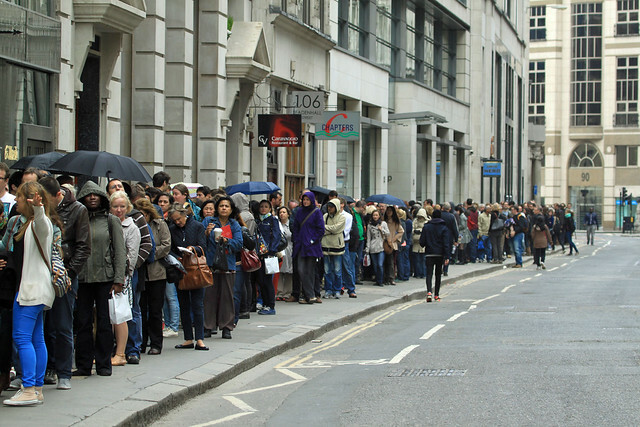 Elsewhere in the capital, 18,000 people apparently turned up to get inside Battersea Power Station. 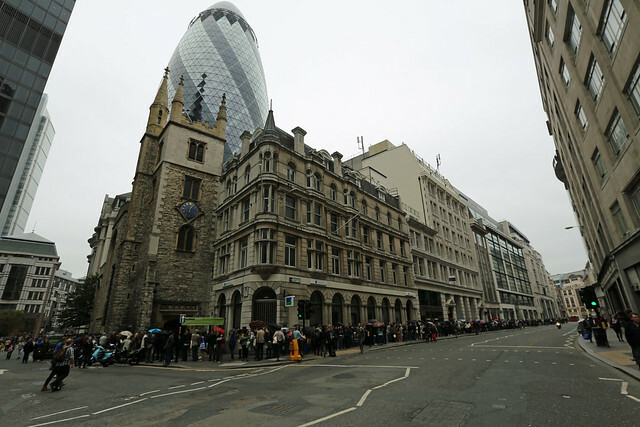 Queues stretched around the block for the Gherkin at St Mary Axe.